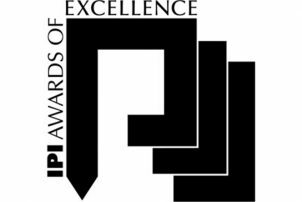 The Capital Crescent Garage wins the 2016 Award for Excellence from the International Parking Institute. The 1,248 space garage won in Category II: Best Design of a Parking Facility with 800 or More Spaces. This new mixed-use structure, located in Bethesda, Maryland, features two residential buildings and 42,000 square feet of retail. The garage provides 984 public parking spaces and 264 privately owned residential spaces. This is contained in a four level, below-grade parking structure. Six electric vehicle (EV) charging stations are provided. Hand-painted art glass windows that depict the history of Montgomery County add interest and aesthetics to the elevator/pay-station lobbies.